Find Pan De Oro Tortilla Chips near you! Located in Hartford, Connecticut, Severance Foods is the largest co-packer and manufacturer of tortilla chips in the northeast. 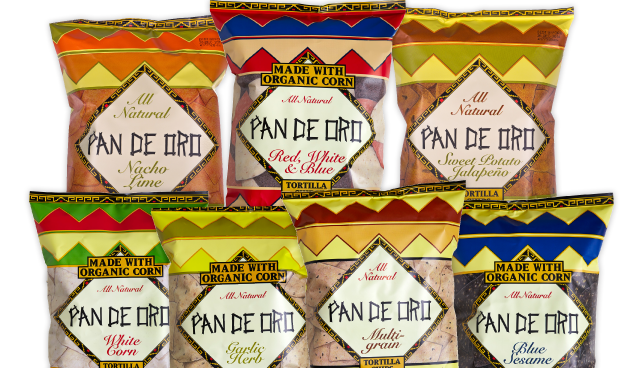 Our very own Pan De Oro brand is our own way of inspiring fun and healthy snacking! Find A Bag Of Delicious Pan De Oro Near You! Sold in locations across New England! Are you a retailer? Want to carry Pan De Oro in your stores?